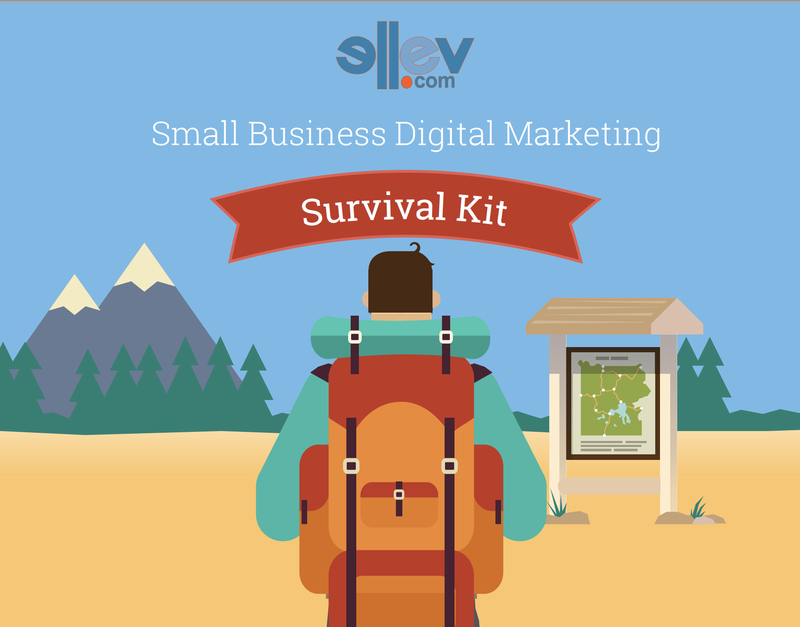 Small Business Digital Marketing Survival Kit - Ellev - The Best Full-Service, Award-Winning Ad Agency in the Carolinas! Having a small business and trying to figure out digital marketing in today’s world of the world wide web, Pintrest, Instagram, Facebook and viral videos, can be very overwhelming. Do you sometimes you feel like you don’t know the difference between a #hastag and hashbrowns? Well if that’s you, then we. at Ellev Ad Agency – www.ellev.com, have come to your rescue! With that said, Ellev provides award-winning website design in Charleston and Myrtle Beach, SC as well as the rest of the civilized world. (and uncivilized if you have an internet connection) and are happy to help you with bring your site up to speed or designing you a new site for your business. Also, we’re full service and can assist you with your social media management by taking care of doing target keyword posts for all your social media accounts (Facebook, Twitter, Google+, Instagram, etc. ), promoting events, recruiting new likes and fans, and handle all incoming requests and comments. We also provide affordable SEO (Search Engine Optimization) packages to get your website to the top of the search results of all major search engines!